DESIGNfirst Builders is pleased to announce they have won the 2018 Professional Remodeler Design Award offered by Professional Remodeler magazine. DESIGNfirst Builders won in the design category and is featured in the September issue of the magazine, as well as on their website, ProRemodeler.com. The annual national competition held by Professional Remodeler was created to recognize the most outstanding remodeling projects across 23 categories. 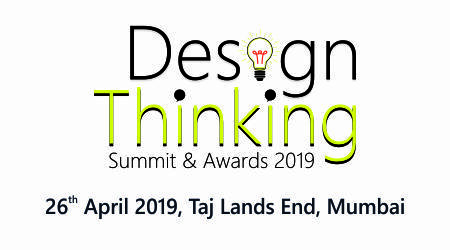 All entries are submitted by the remodeling companies themselves and are judged based on a number of characteristics, including creativity, material choices, quality, problem solving and design expertise. These judgments are made by 10 expert judges who have extensive experience in the remodeling industry so they have an eye for what makes these companies great. DESIGNfirst Builders is proud to accept this honor and strive to continue providing their customers with the high quality of service they have come to expect. Anyone interested in learning about this design award or the other services offered can find out more by visiting the DESIGNfirst Builders website or by calling 1-630-250-7777. 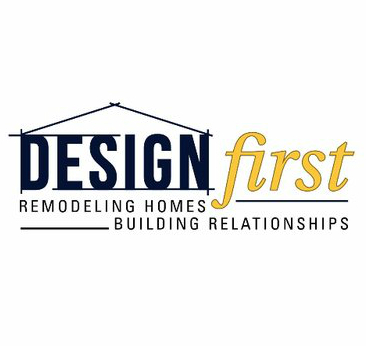 About DESIGNfirst Builders: DESIGNfirst Builders is a full-service home improvement company that provides a variety of services to their clients, including kitchen and bathroom remodeling, home additions, basement renovations and more. They are also custom home builders who can help their clients get the home they’ve always wanted.